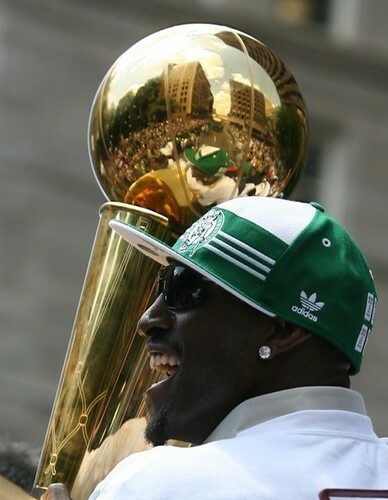 Kevin Garnett!. . Wallpaper and background images in the Boston Celtics club tagged: celtics nba garnett. Merry 圣诞节 from Kevin Garnett!